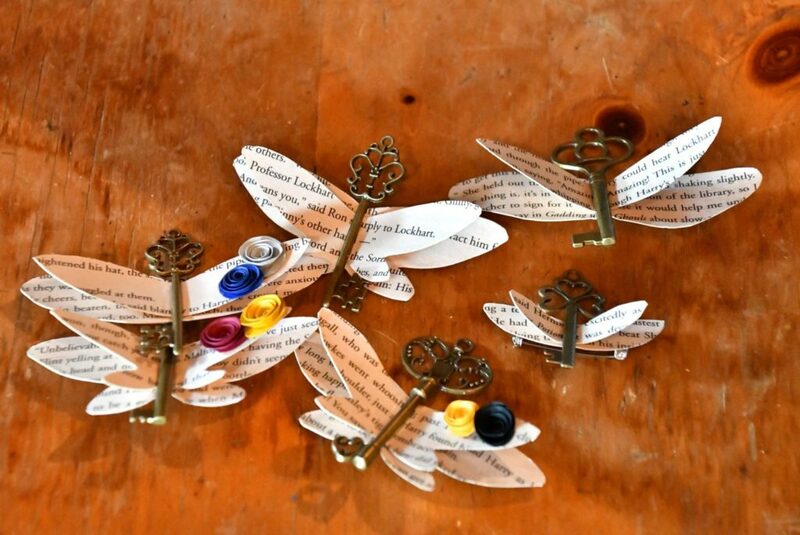 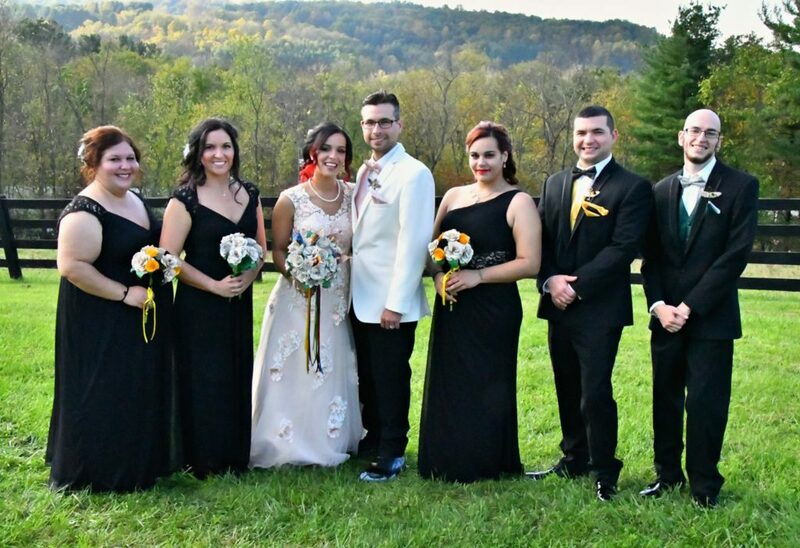 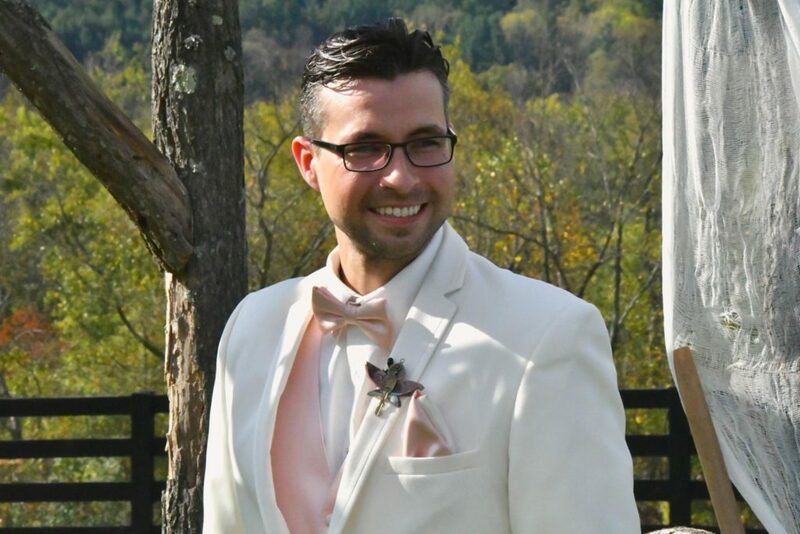 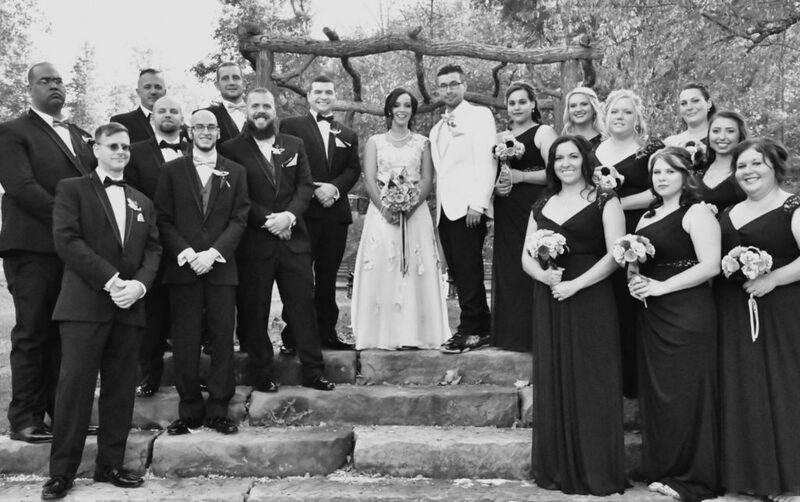 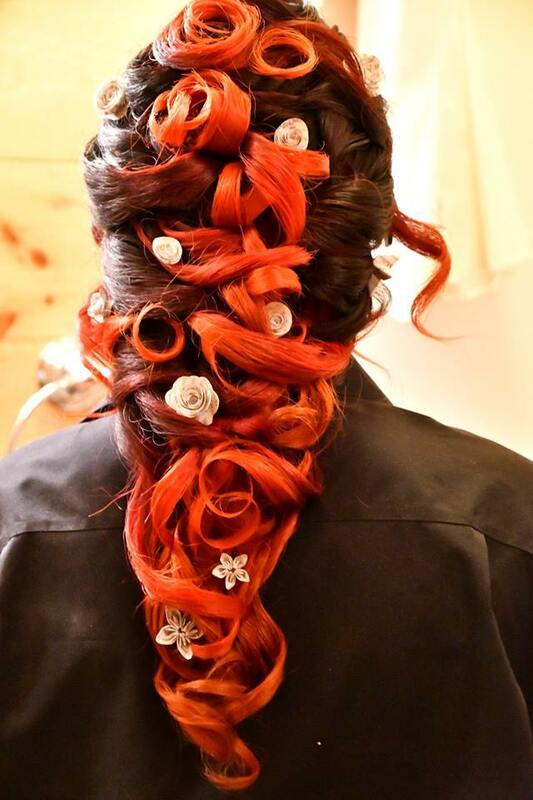 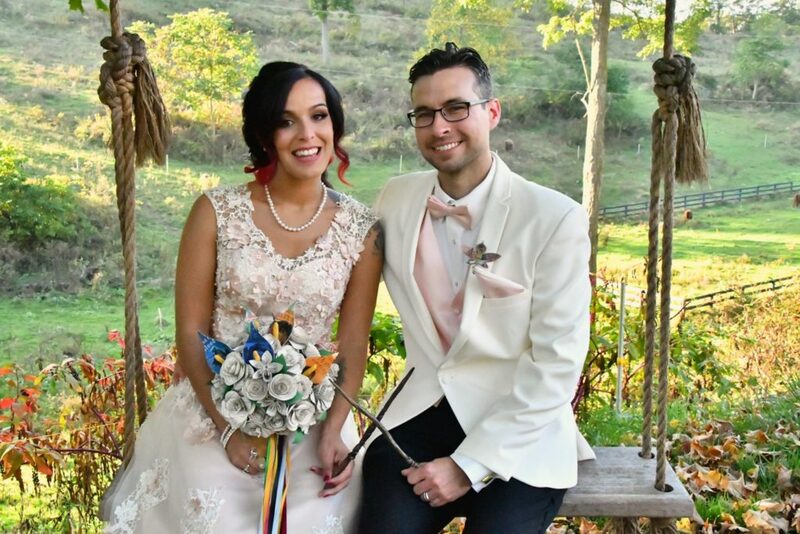 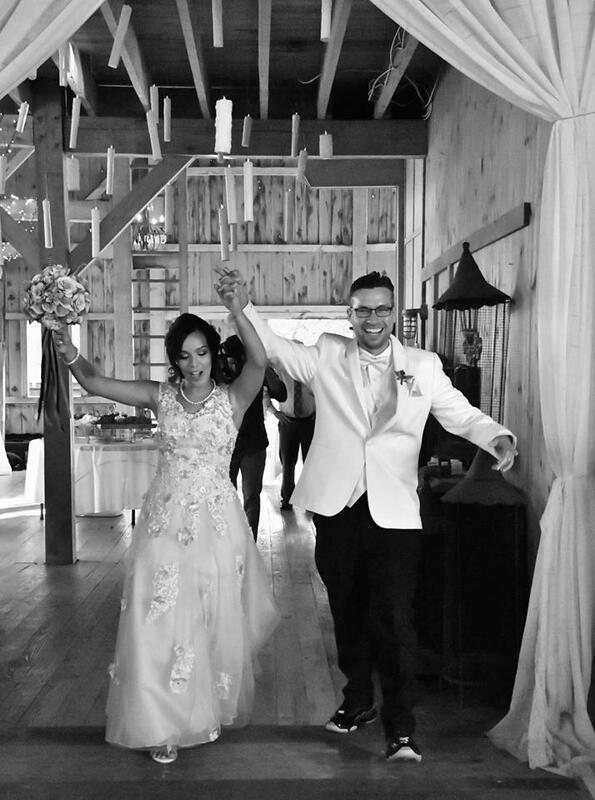 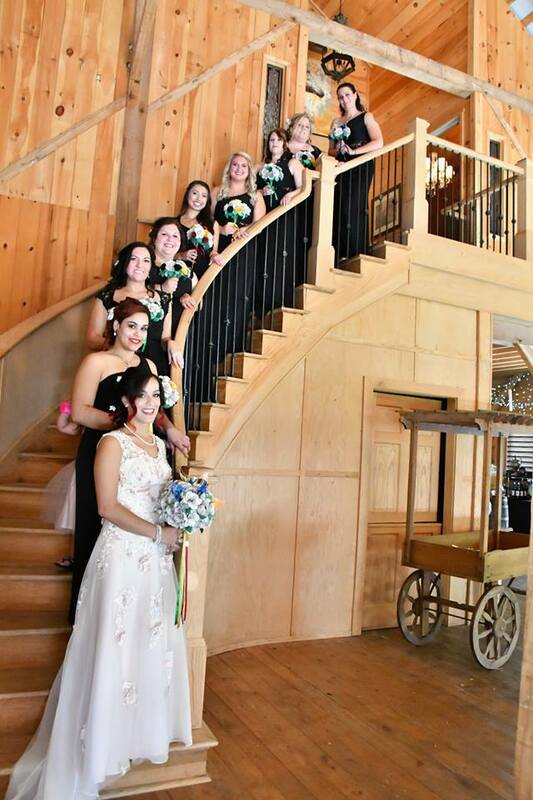 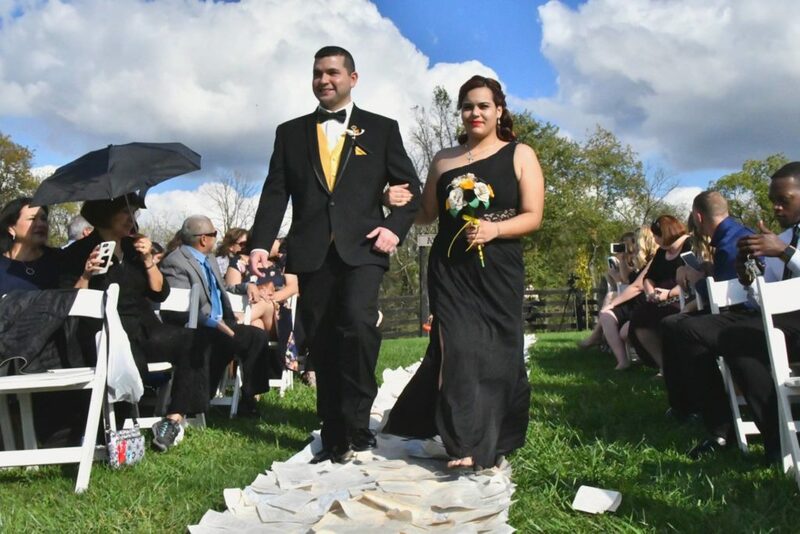 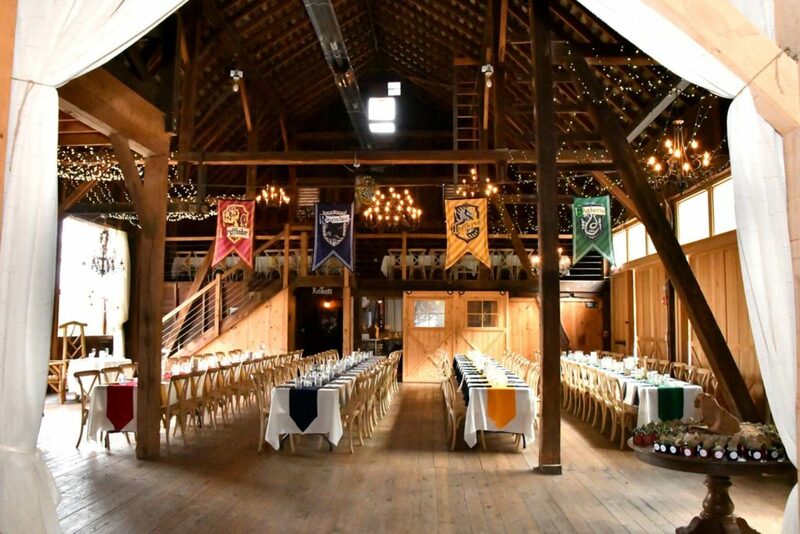 Cierra & Michael had such an amazingly themed Harry Potter wedding, even I was jealous. 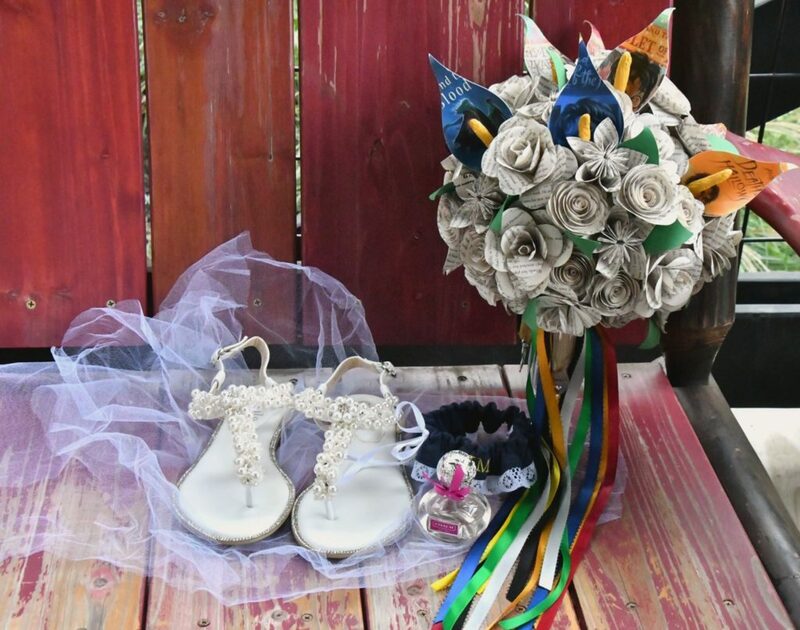 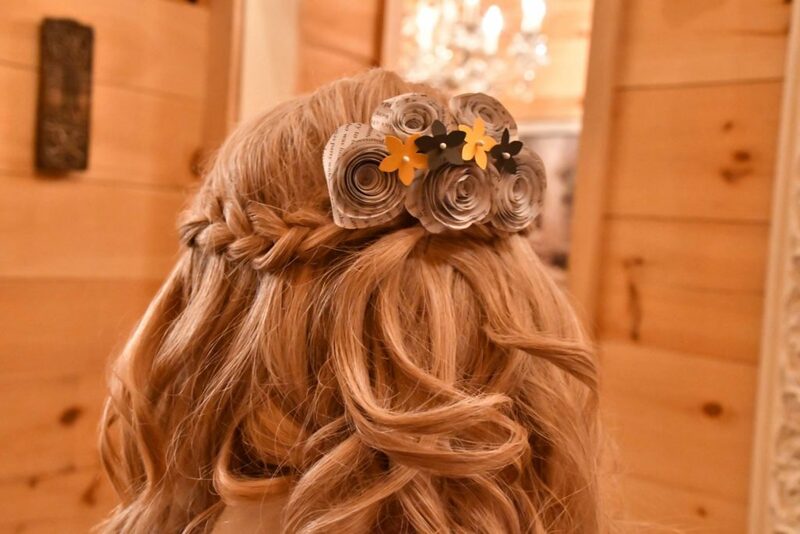 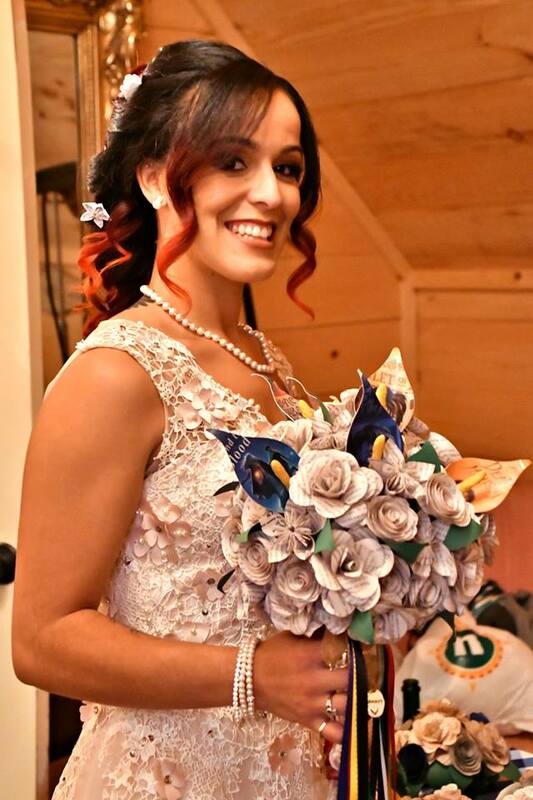 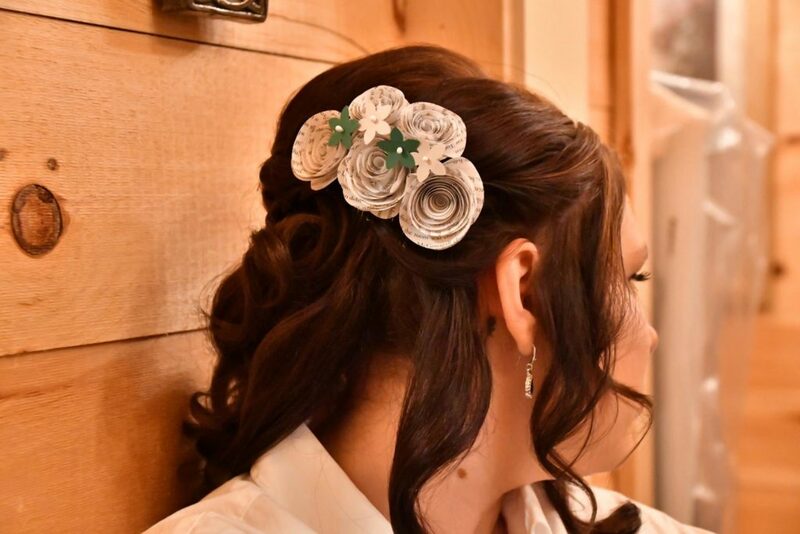 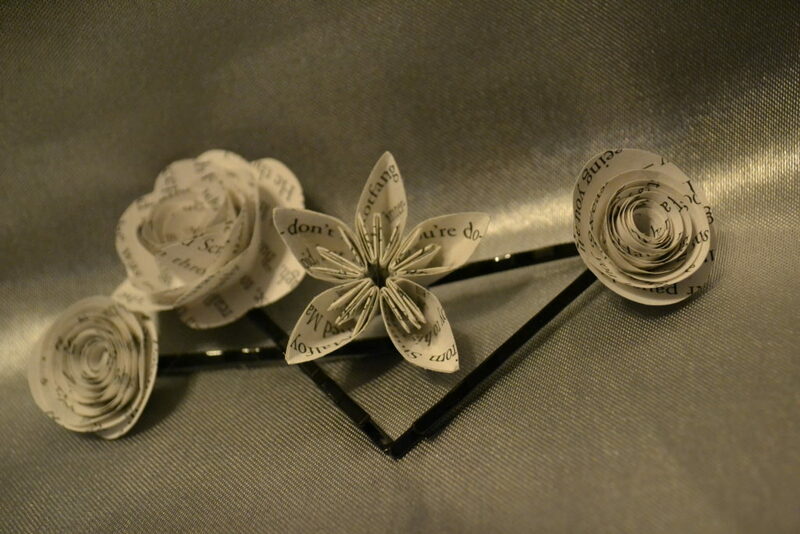 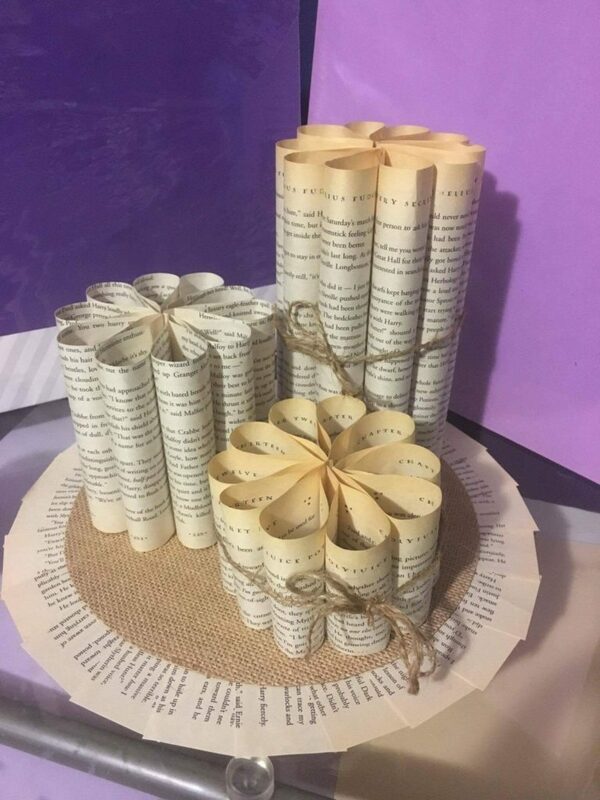 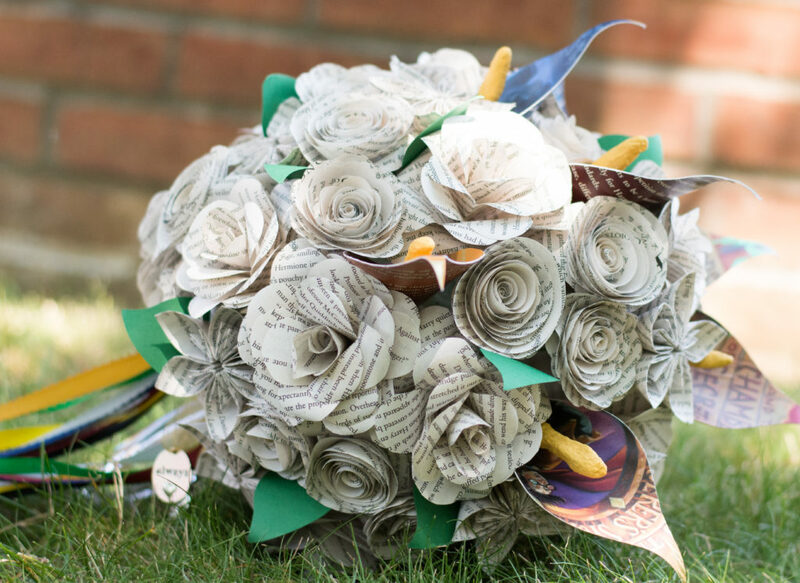 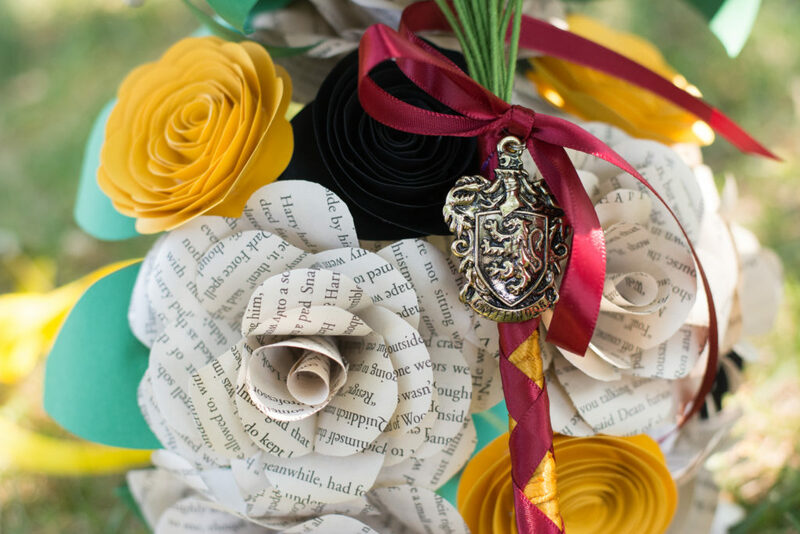 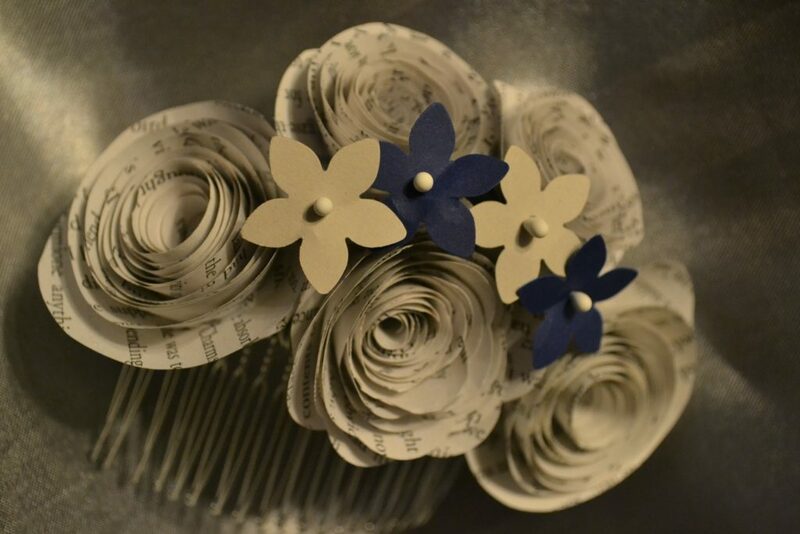 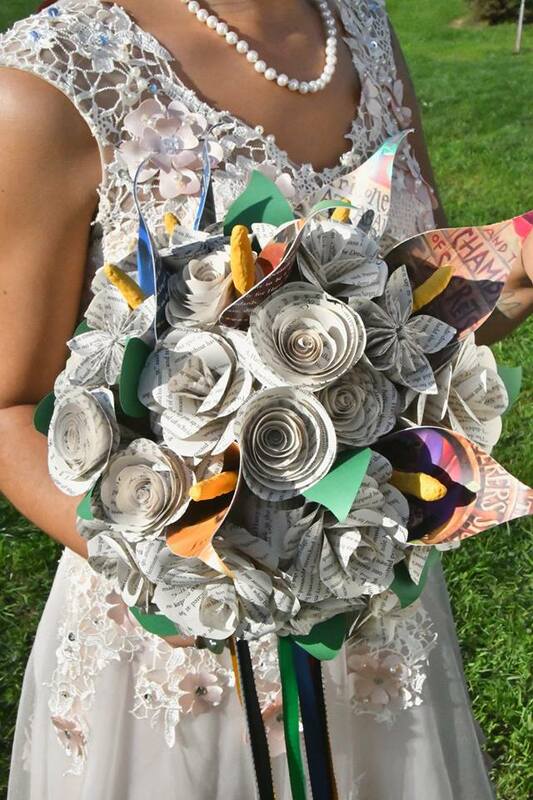 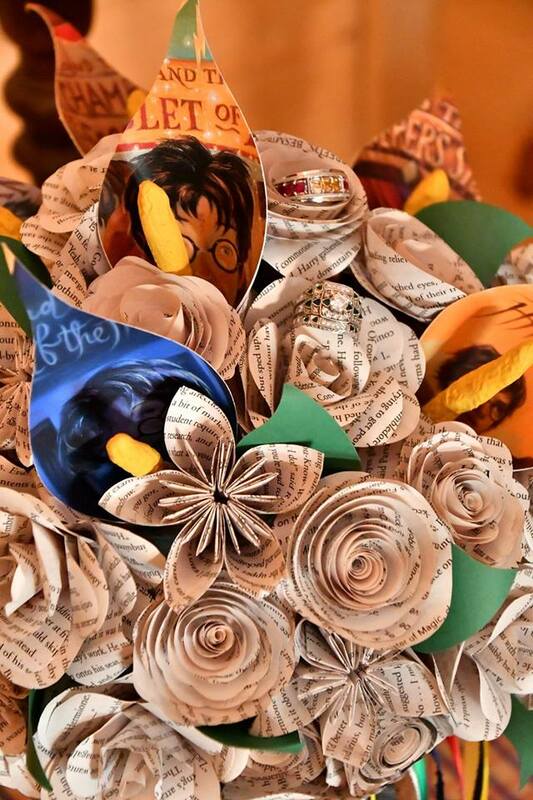 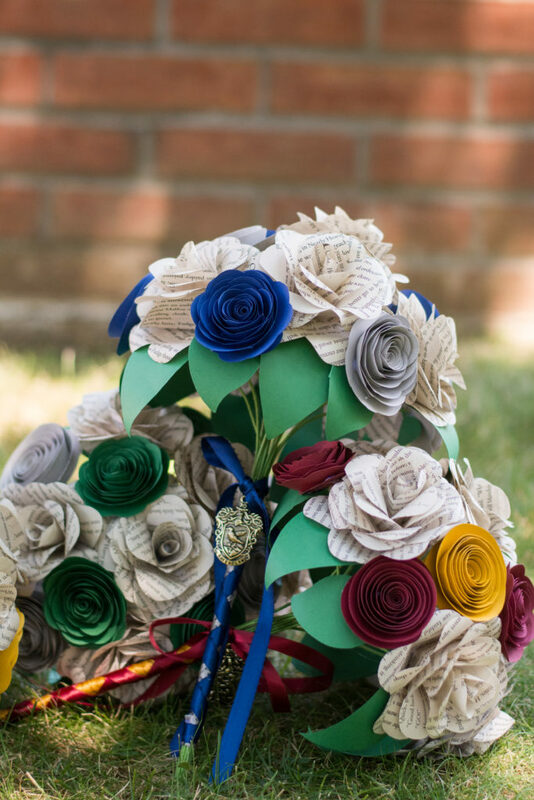 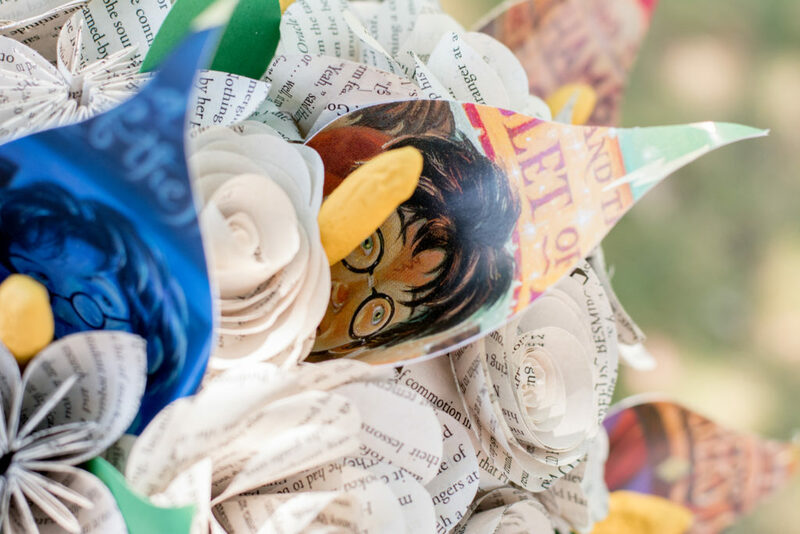 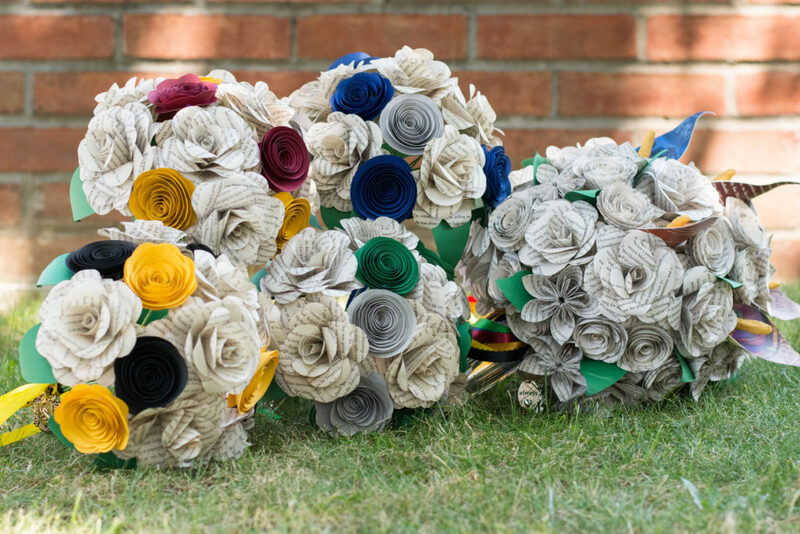 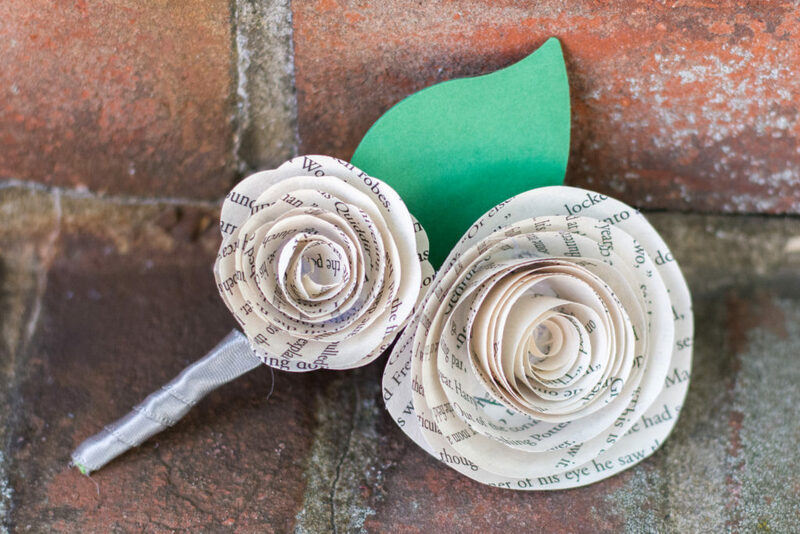 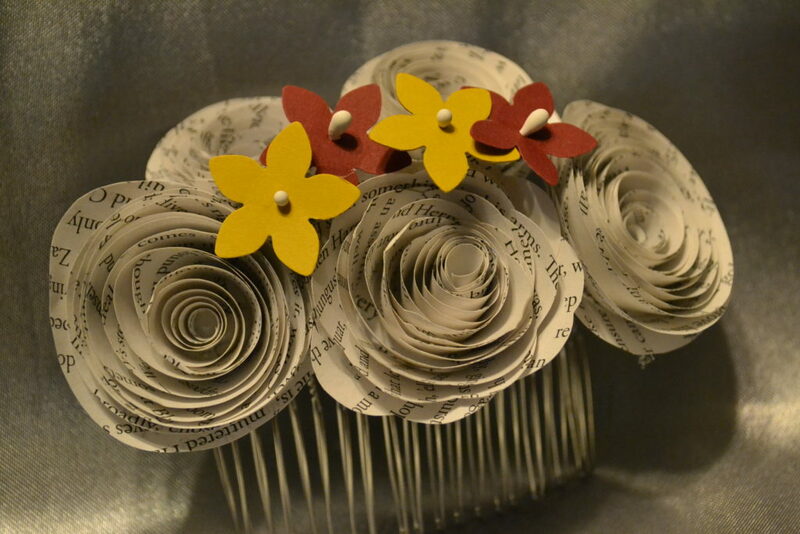 Cierra reached out to me about creating her bouquets out of the pages from the Harry Potter books. 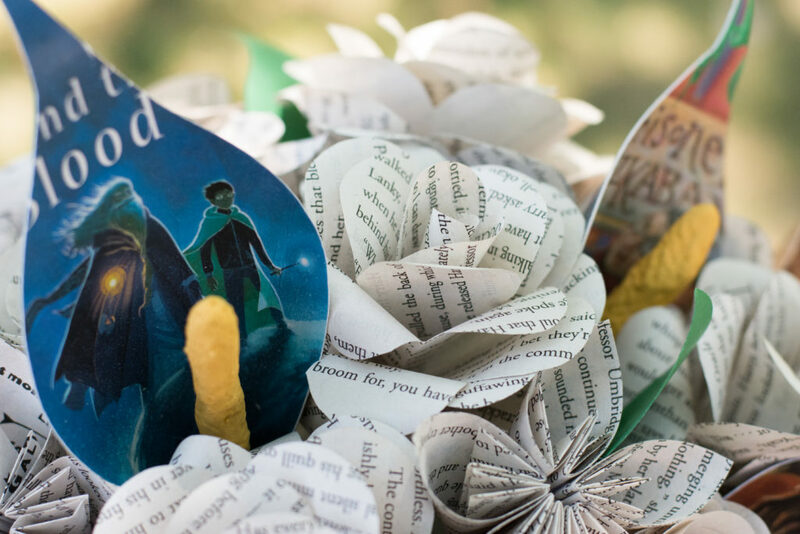 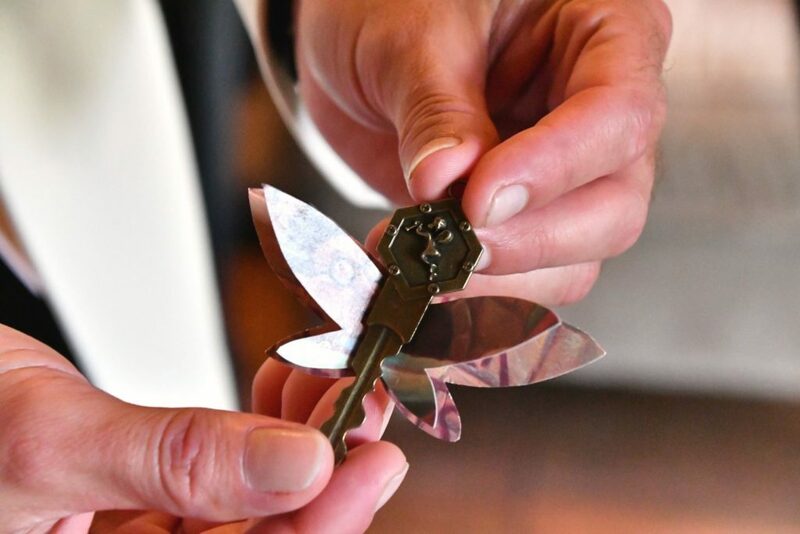 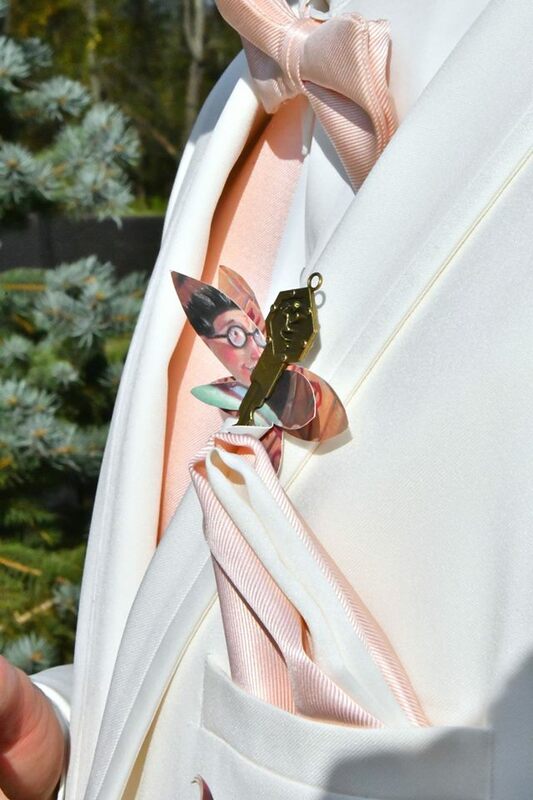 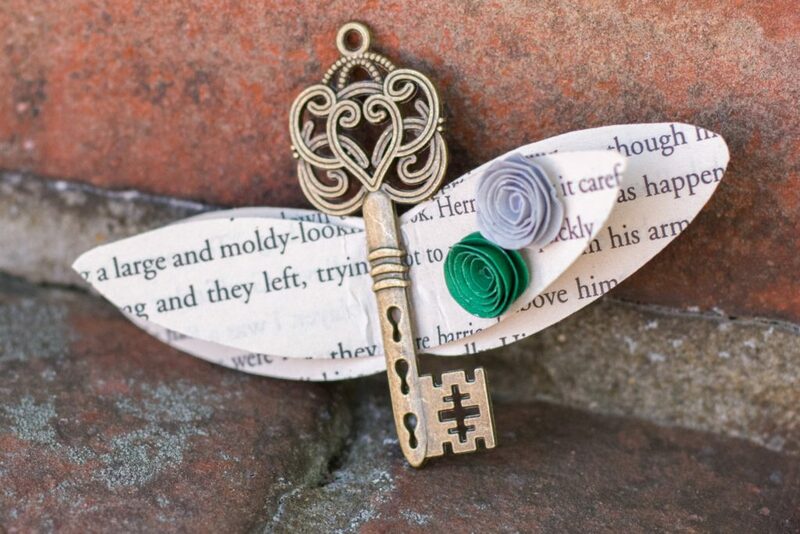 She had so many great ideas of what she was looking for, and being an avid HP fan myself, we were able to collaborate and create some amazing pieces. 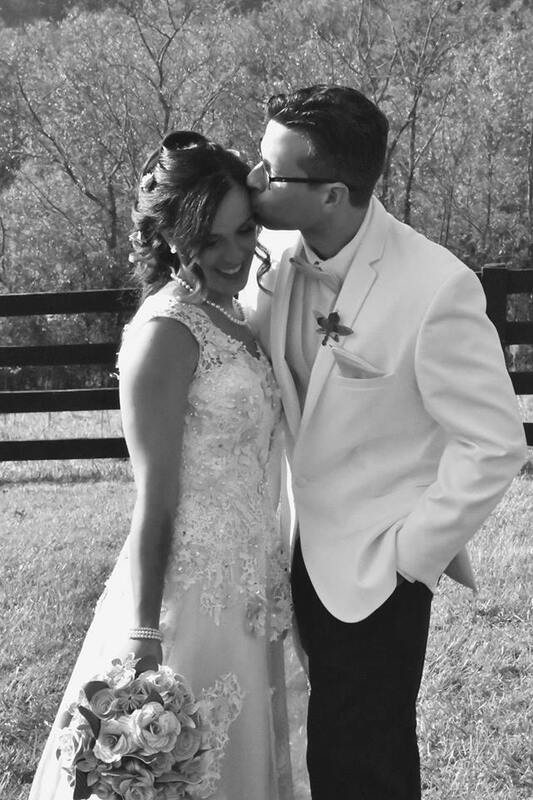 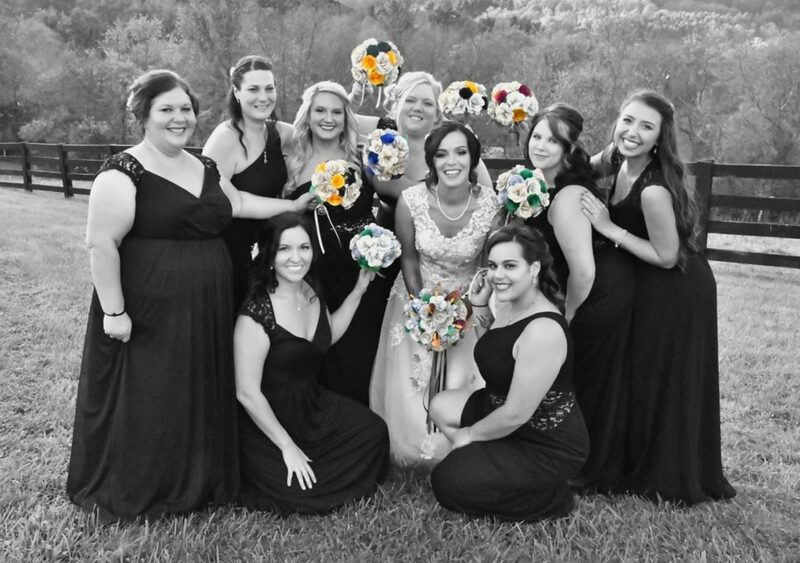 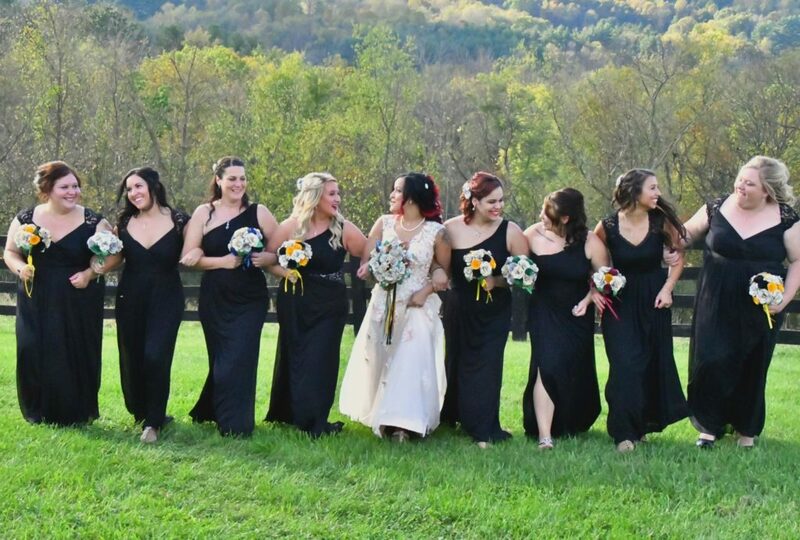 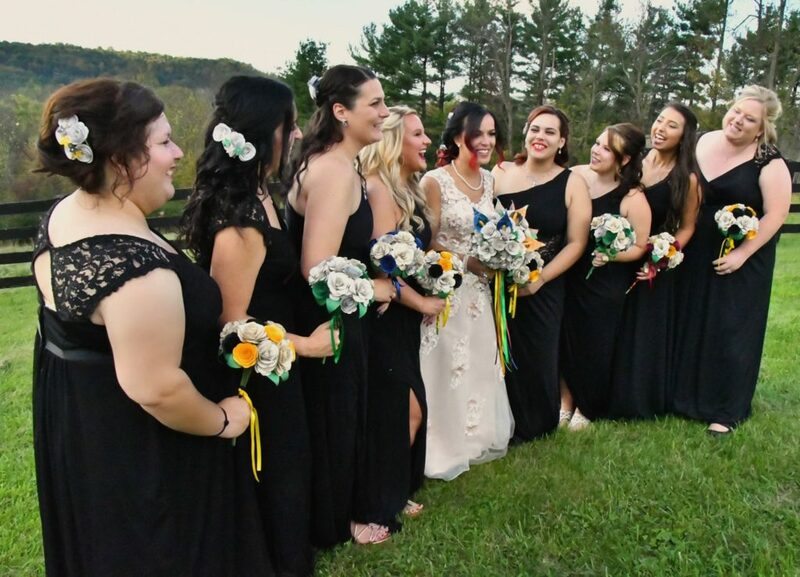 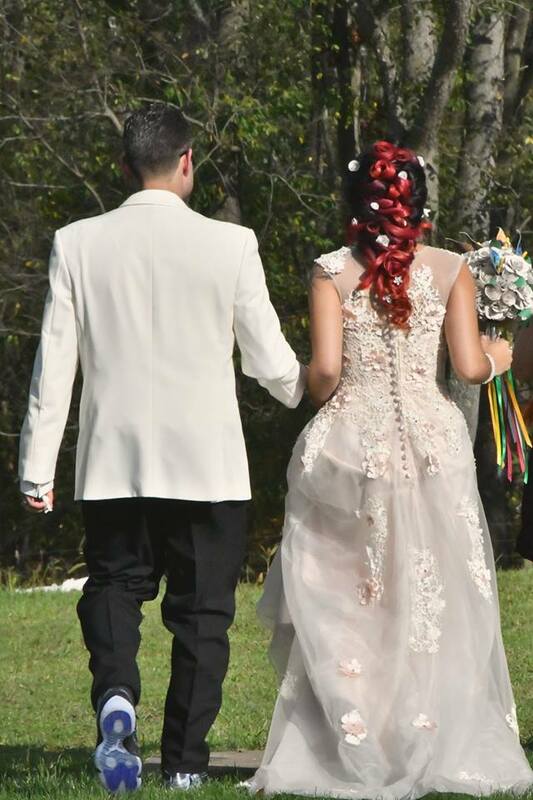 From bouquets, to boutonnieres, hair pieces and even centerpieces, I was able to give Cierra exactly what she was looking for and I’m am so honored that I was a part of it all.